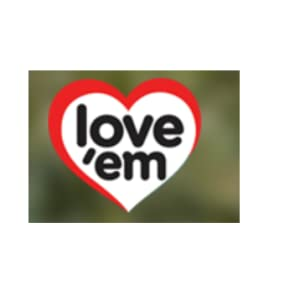 love’em is proud to use only the very best, human quality Australian grown liver and produce from local farmers we know and trust. Our company proudly continues its original promise to consumers: to develop products for pet lovers that enhance both the health of their pets and the enjoyment of pet ownership. Our dedicated team of people work tirelessly to make sure that you and your pets can continually enjoy healthy and nutritious pet treats of the highest quality. 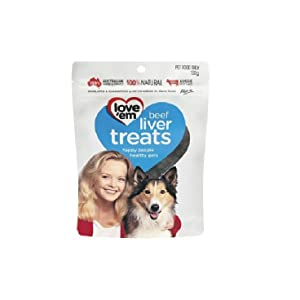 Dogs love beef liver which makes these treats perfect for training and rewarding your best friend. Made from one ingredient only – 100% beef with no artificial flavors or preservatives. These are the most palatable, healthy and nutritious treats available. 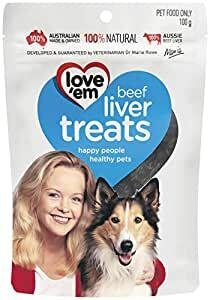 You’ll feel as good about giving these love’em beef liver treats to your dog, as they will eating them. 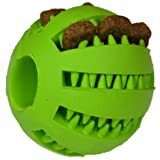 They’re suitable treats for dogs with diabetes, mild pancreatitis, or pork, chicken, wheat, grain or soy allergies.